This topic covers the sales of classic vintage cars and other collectors vehicles. 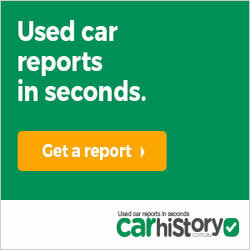 If you’re looking for exotic sports cars or antique automobiles then this is for you. The links below will assist you in finding old prestige vehicles and restored classic cars.